For soft and mega-hydrated lips that are not troubled by the perils of chapping, This (really) is Everything. Infused with a slew of nourishing oils – think almond, jojoba and rosehip – the formula packs a moisture-packed punch to parched pouts, while granting a subtle shine. 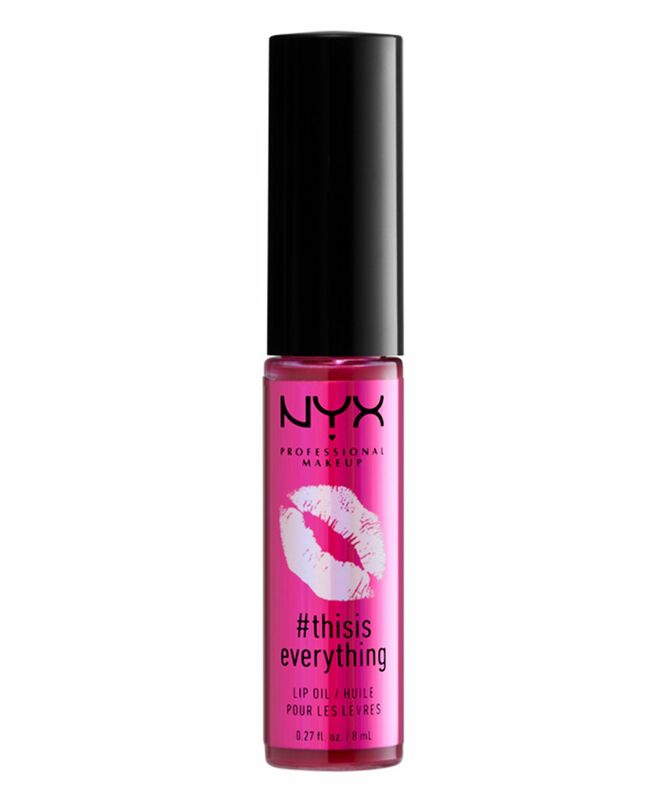 In four glossy shades, this takes good care of your lips while simultaneously looking fabulous – what’s not to love? 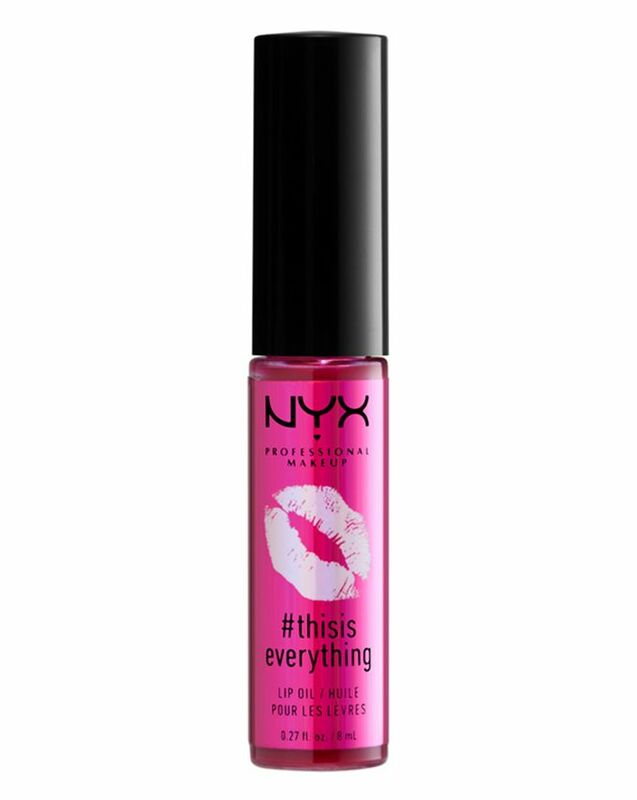 Give your lips some TLC with NYX’s This is Everything Lip Oil. Offering a burst of hydration to thirsty lips, it banishes dryness and chapping courtesy of a string of natural oils, including almond, jojoba and rosehip. Combining nourishment with a luscious finish – our favourite combo – it is available in four translucent shades that all grant a subtle shine and a slight wash of colour and a delicious vanilla-cherry blossom scent. Choose between icy ‘Sheer Sky Blue’, purple ‘Sheer Lavender’, deep pink ‘Sheer Berry’ and baby pink ‘Sheer Blush’. Apply to lips for a hydration boost.